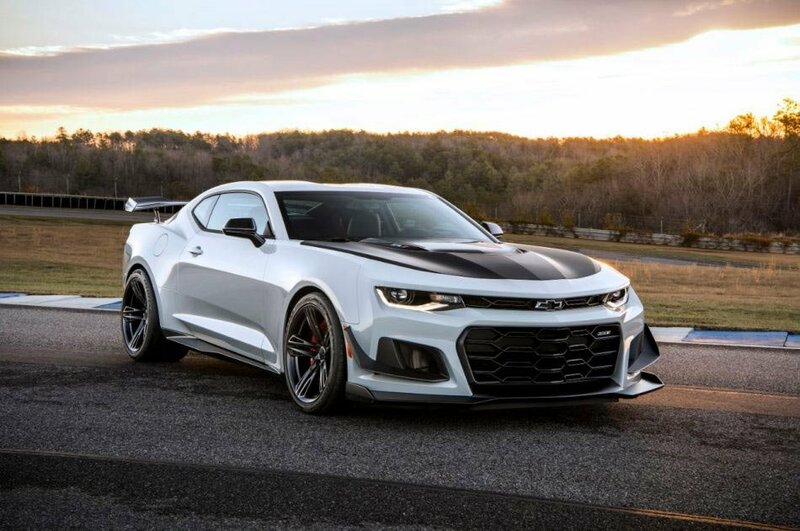 Chevrolet has announced exactly how much the 1LE package will add to the cost of the Camaro ZL1. You’re looking at a $7,500 premium, making the ZL1 1LE’s base price $69,995. For the money you will get extra downforce producing area with a carbon fiber rear spoiler, air deflectors, and dive planes. The track-focused package also included adjustable suspension with the front having ride height adjustability and caster geometry control. The rear stabilizer bar is 3-way adjustable too. The package brings lighter forged aluminum wheels and F1 supercar tires. Those wheels shave 3.3 pounds of unsprung weight per corner. The car also gets thinner rear glass and a fixed back rear seat. All told, the car shaves 60 pounds compared to the standard ZL1.